For many small business owners, Google Adwords is a bit of a mystery. They know that it is important, they know that it is a great tool to grow their business, but they don’t really know how it works. More often than not, a lot of this confusion stems from the auction process that Adwords uses to determine which ads are displayed and how much the advertiser is actually charged. Digital ad auctions like the one used in Google Adwords work a little differently than traditional auctions. In a traditional auction the amount you bid is the amount you pay. Whoever is willing to pay the most wins the auction. In digital ad auctions, the person that wins the auction is rarely the person with the highest bid however. Instead, that bid is combined with different quality factors (collectively known as “Quality Score”) to the “Ad Rank” of each ad. The ad with the highest Ad Rank wins the auction and is displayed on search engine results pages. In this article we will attempt to give you a better understanding of Quality Score and Ad Rank and show how improving them can both increase your ad’s visibility and dramatically reduce the amount that you pay for advertising your business using Adwords. We will start with this video from Google’s Chief Economist, Hal Varian. Why Is Ad Rank Important? Ad Rank is important because it determines what position your ad shows up in, or if it shows up at all. A poor Ad Rank therefore means your ads will show up less, and in lower positions. Not only that, a poor Ad Rank will also cost you money. This is because of the way that Google charges their advertisers. Instead of charging you your full bid amount, Google charges you the minimum amount you need to beat the Ad Rank of the ad below you. To show how this works, lets say that you have entered a bid of $2.25 for a certain keyword. You entered an auction with an Ad Rank of 12. Your competitor had an Ad Rank of 10 so you won the auction. The consumer then clicked on your ad and Google charged you $2.00 for that click. Why only $2.00 and not $2.25? Because you only needed an Ad Rank of 11 to win the auction. Google therefore lowered your bid amount to $2.00 to give you an Ad Rank of 11. In the scenario above, if we were to make changes to increase our Ad Rank to 15, our cost per click would be lowered even further as Google would now have to adjust our Ad Rank down by 4 points rather than only 1. As you can see, improving your Ad Rank not only increases your visibility, it also decreases your cost per click (CPC). So how do we increase our Ad Rank? 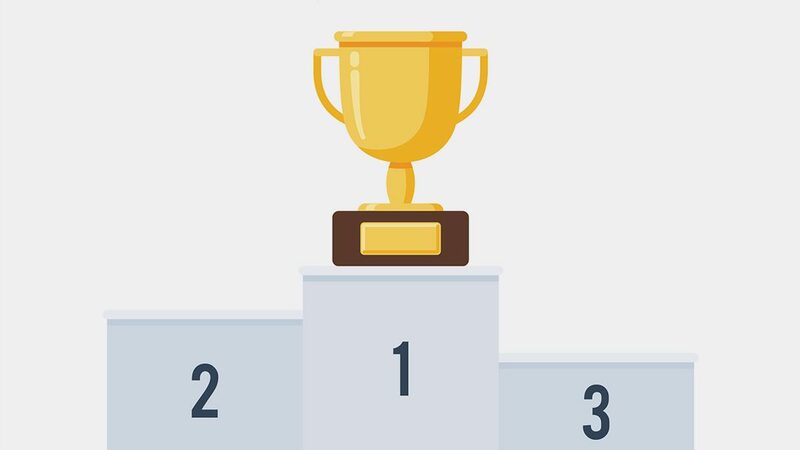 How Can You Improve Your Ad Rank? 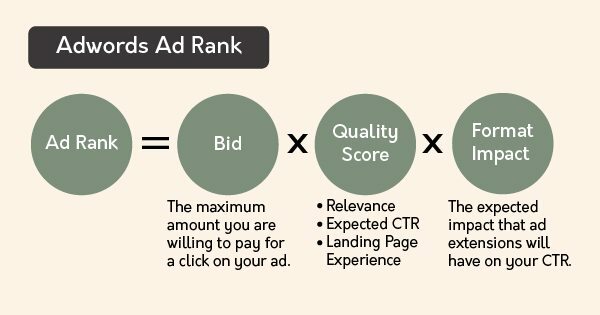 Looking at the Ad Rank formula from earlier, we can see that there are three parts to Ad Rank; your bid, the components of Quality Score, and your format impact. Increasing any one of these parts will also increase your Ad Rank. The easiest way to increase your Ad Rank is to increase your bid. It is also the most expensive way since increasing your bids will also increase your cost per click (CPC). The second way to increase your Ad Rank is to increase your Format Impact. Format impact is the term that Google uses to describe the effect that “Ad Extensions” will have on your ad performance. An Ad Extension is an additional piece of information that Google allows you to put in your ad. This information can be anything from your phone number, to a list of your services, to your reviews on Google. The more extensions that your ad has, the higher your Ad Rank will be. For more info on ad extensions, check out this article from Google. The last way to increase your Ad Rank is to increase the Quality Score of the keywords that you’re bidding on. What is Quality Score though? Quality Score is Google’s way of rating the quality and relevance of your chosen keywords to your ads. They do this by looking at the relevance of each keyword to your ads, how well your keyword is performing, and the quality of your ad’s landing page (the “landing page experience”). Google then assigns a Quality Score from 1-10 to each keyword that you’re targeting with your ads. Relevance is determined by how closely related your keyword is to your ad text and landing page. The more relevant your keywords are to your ad and landing page, the better your Quality Score will be. As an example of keyword relevance let’s say that we set up an ad group in Adwords to promote winter boots. We first create an ad that highlights why the consumer should buy our winter boots. We then choose a landing page that shows off our new lineup of winter boots. Finally, we choose the keywords that we want to bid on. Keywords like “boots for winter” or “snow boots” are very relevant to the ad text and landing page and would receive a higher Quality Score. Keywords such as “snow pants” or “winter coats” are less relevant to this search. Despite these keywords being related to winter boots, the ad text and landing page do not mention pants or coats. Our boot ad is therefore much less relevant to a consumer searching for snow pants or winter coats. These keywords would therefore receive a low Quality Score in a winter boot ad group. The second component of a keyword’s Quality Score is its past performance. This is determined by looking at the keyword’s click through rate (CTR). Click through rate is defined as the total number of times an ad has been clicked divided by the total number of times it has been viewed. For example, an ad with 5 clicks and 100 views would have a click through rate of 5%. The better your keyword’s click through rate, the better its Quality Score will be. The last component of Quality Score is how good the user experience is on your landing page. For those that don’t know, a “landing page” is simply the webpage that consumers are sent to after clicking on your ad. Have relevant, useful and original content. Promote transparency by openly stating what your business does and providing contact information. 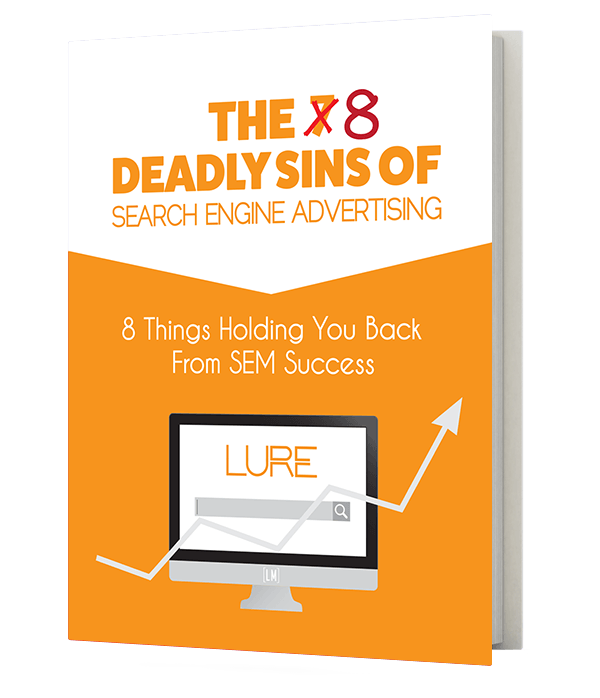 Simply put, the higher your Ad Rank is, the better your Adwords campaigns will perform. Increasing your Ad Rank leads to more visibility and clicks for your website, all while spending the same amount of money! For more tips on how to increase your Ad Rank, and reduce your Adwords costs, check out our article on how to reduce your Adwords cost per click!